While I do have some Black Magic gear in my collection, my track record with their products has been spotty. Generally I have found that if a BMD product does not work out of the box, then it will never work for me. When I first heard about the BMD Video Assist, I though here was another cheap on camera monitor with some recording capabilities. I was very happy (and still am) with the two Odyssey 7Q’s I own from Convergent Design. But after some though, I think the BMD Video Assist has a place. Allow me to elaborate. For my purposes, I am thinking of the Video Assist as a ProRes recording with a confidence screen. In that vein, there is a lot to like. 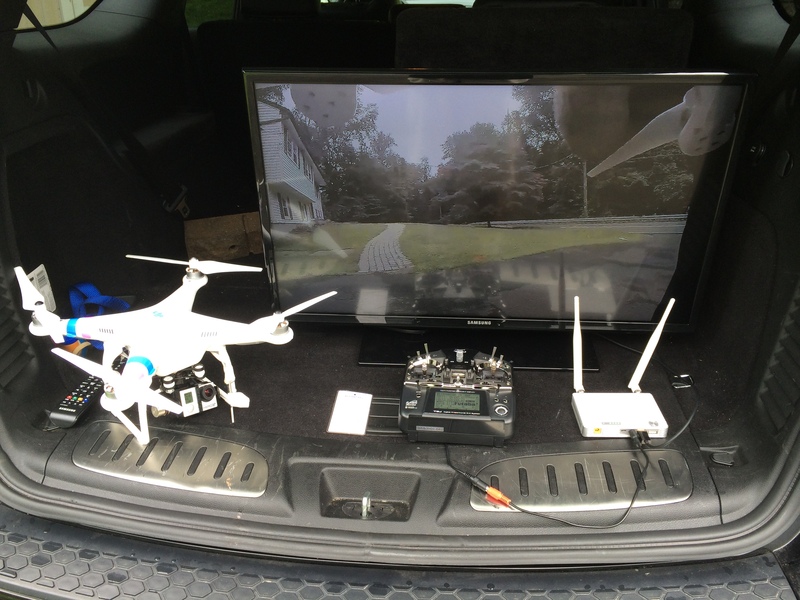 The unit can take SDI or HDMI, and record 10 bit 1080p in Apple ProRes HQ, ProRes, ProRes LT, or ProRes Proxy. It has built in dual tray battery unit that uses Canon LP-E6 batteries like my 5D MKII, and will charge those batteries when the unit is plugged in. But for me, maybe the greatest strength is that the Video Assist records on SD menory cards, which are very inexpensive these days. The cost per Gb is about 40 cents vs 80 cents for an SSD solution. 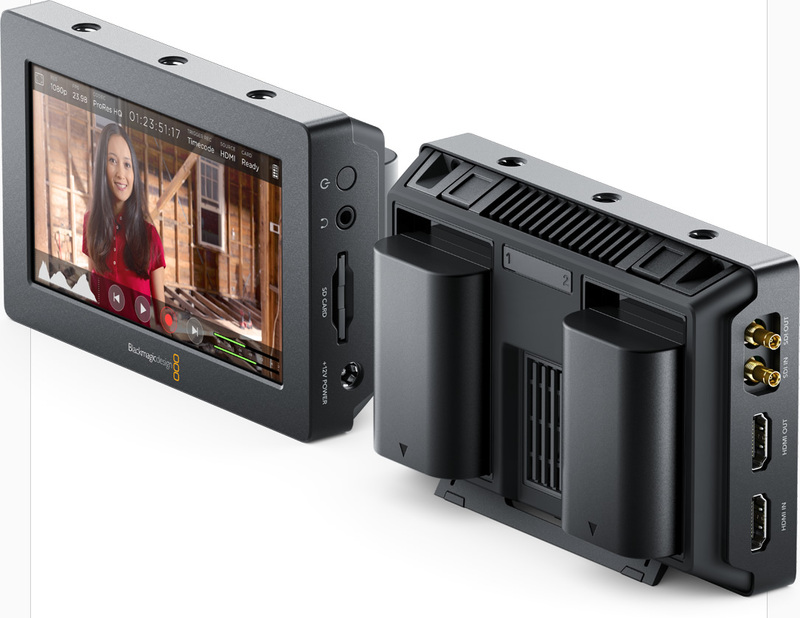 The Video Assist is a 5″ touch screen, with a native display of 1920×1080. 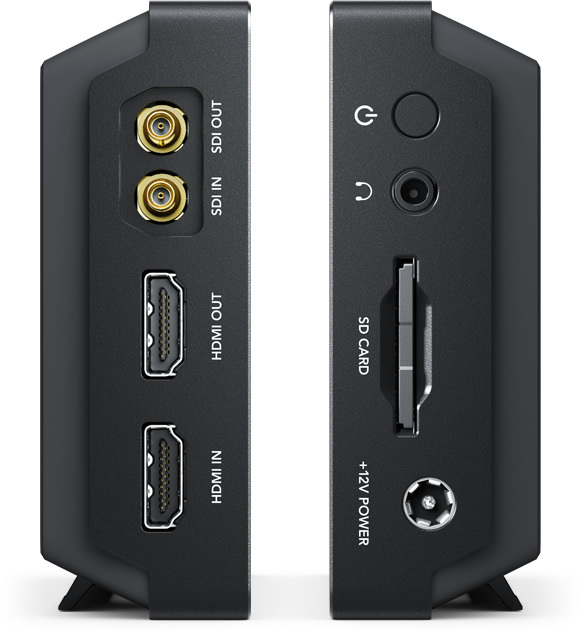 It has SDI in and out using mini lemo connectors, as well as full size HDMI in and out. There is a headphone out jack on 1/8″ mini, an SD card slot, and a AC input on the same side. There are three 1/4-20 holes on the top and bottom of the monitor for mounting, as well as a kickstand for propping the monitor upright. The unit ran for more than 2.5 hours on a pair of LP-E6 batteries in record mode. Secondly, the Video Assist is particular about SD cards. Not just any card will do. 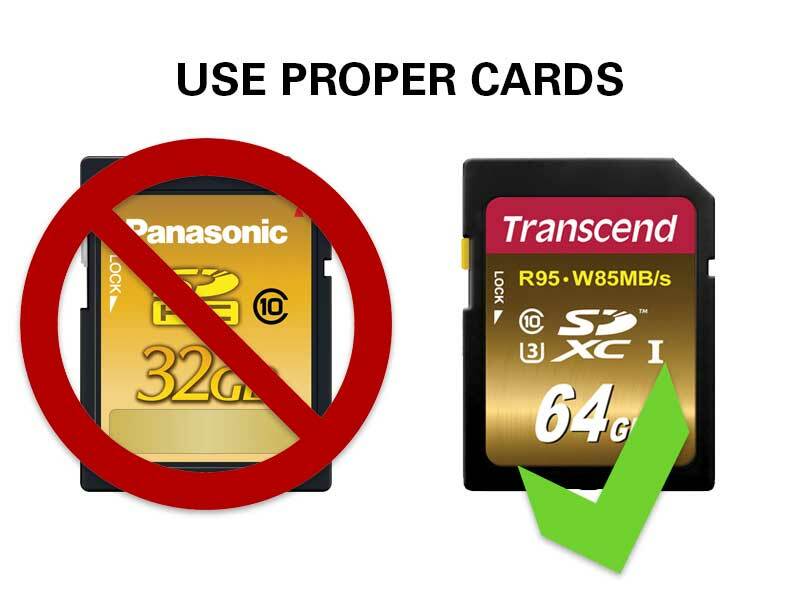 Proof positive when I tried a 32GB Panasonic gold card that worked fine for my AF100 back in the day. the Video Assist would not even recognize it. I later received a Transcend 64GB card from Amazon that worked fine at ProRes LT (did not try other levels yet). Black Magic recommends at least UHS1 cards for HD. Read the list here. Overall, I think the Video Assist will suit my purposes well. I do not intend to use this for on set picture evaluation, as I stated earlier. I will continue to use my Odyssey 7Q for that. I would love to see a way to add Metadata to the files, or at least have a user definable naming convention. Instead of a Histogram, I would like to see a waveform, which is a more appropriate tool for video pros. 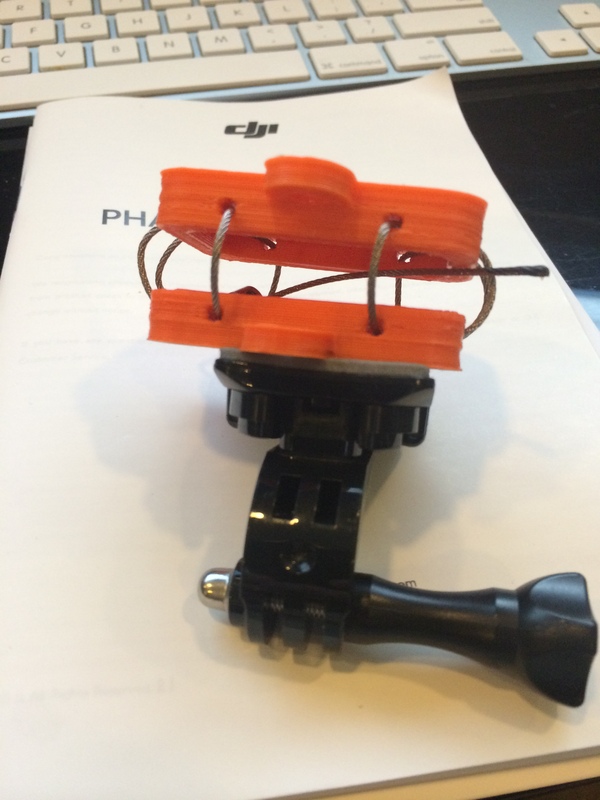 I plan to use the Video Assist as part of my live stream kit to record the output of the production pre-encoder. It will make it’s debut during the 2016 Iditarod Sled Dog Race. Watch for more updates then. Worth a read. I plan to explore this some more and present this technology at a future NJFCPUG meeting. Connecting two Macs using Thunderbolt | Macworld. ▶ DJI Ronin – Behind the Scenes of a Long Take – YouTube. 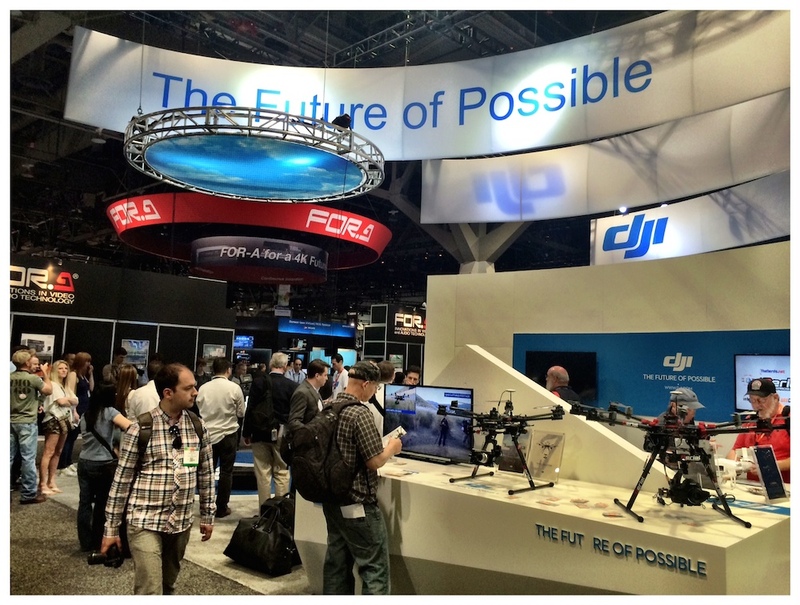 ▶ NAB 2014: Freefly Systems presents: Garrett Brown, inventor of Steadicam – YouTube.